OKA - 15% Off Lighting! OKA are pleased to announce they are offering 15% off Lighting. This offer is available from Thursday 25th October until midnight Sunday 28th October 2018. 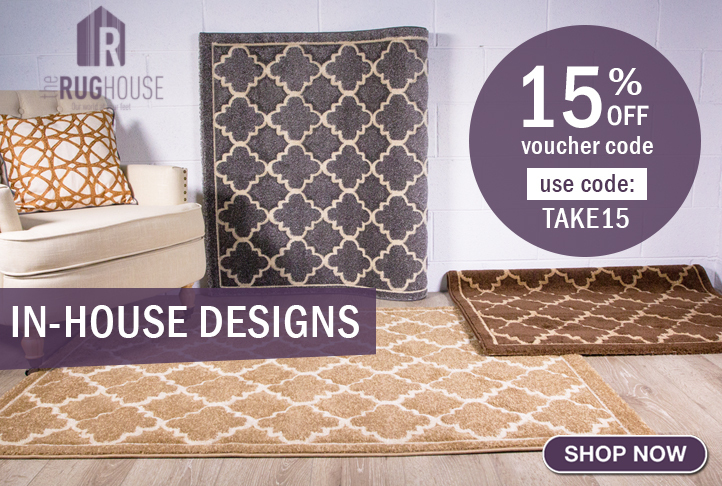 Simply use code FLASH18 at the checkout to redeem the offer. Terms & conditions: Valid from Thursday 25th - Sunday 28th October 2018. Enter code FLASH18 at the checkout. Valid on full price lighting. 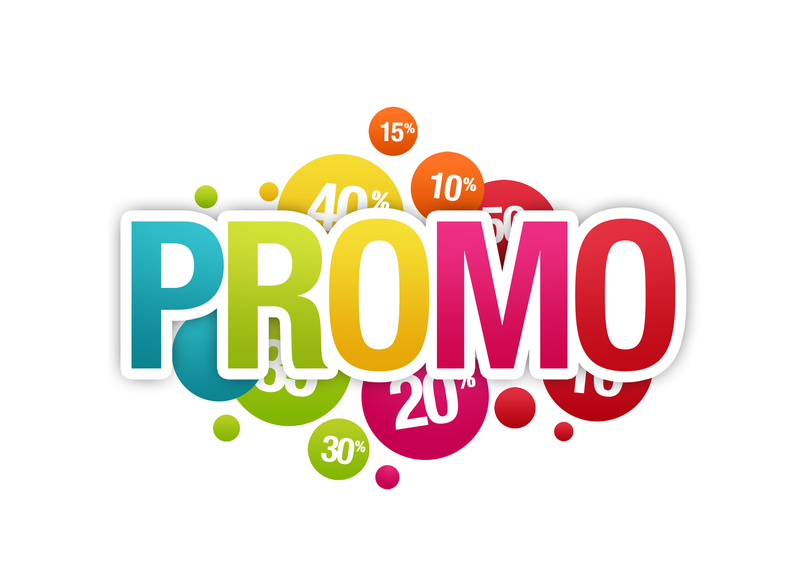 Offer cannot be used in conjunction with another promotion/discount and cannot be applied retrospectively. Exclusions apply. OKA - New Additions to the Summer Sale! OKA is pleased to announce they're adding NEW items to their Summer Sale 2018 and will launch on site on Thursday 12th July. OKA's Summer Sale is now even bigger! OKA are adding many more pieces to their summer sale at up to 50% off on over 250 pieces of furniture and accessories, Available from Thursday 12th July. While stocks last! Offer available from Thursday 12th July until midnight Wednesday 25th July. offer only available on Sale category. Offer cannot be used in conjunction with another promotion/discount and cannot be applied retrospectively, exclusions apply. OKA Summer Sale - up to 50% off! OKA is pleased to announce their Summer Sale 2018 will launch on site on Thursday 28th June. Shop the OKA Summer Sale and save up to 50% off on over 250 pieces of furniture and accessories, including a wide range of OKA favourites and best-sellers. Available from Thursday 28th June. Limited stock available. No code needed, discount already applied. Offer available from Thursday 28th June until midnight Sunday 29th July. offer only available on Sale category. Offer cannot be used in conjunction with another promotion/discount and cannot be applied retrospectively, exclusions apply. As this is the busiest time for home retail sales, we are rewarding our affiliates with +3% commission for one month. This means affiliates will get 13% on new customer purchases and 8% on existing customer purchases in return for great content promoting dwell. The +3% rate means there is a chance to earn some great commission this month, especially on our higher priced products! If you have any ideas on how you would like to promote dwell through your site then please contact either Rachel or Bethan.